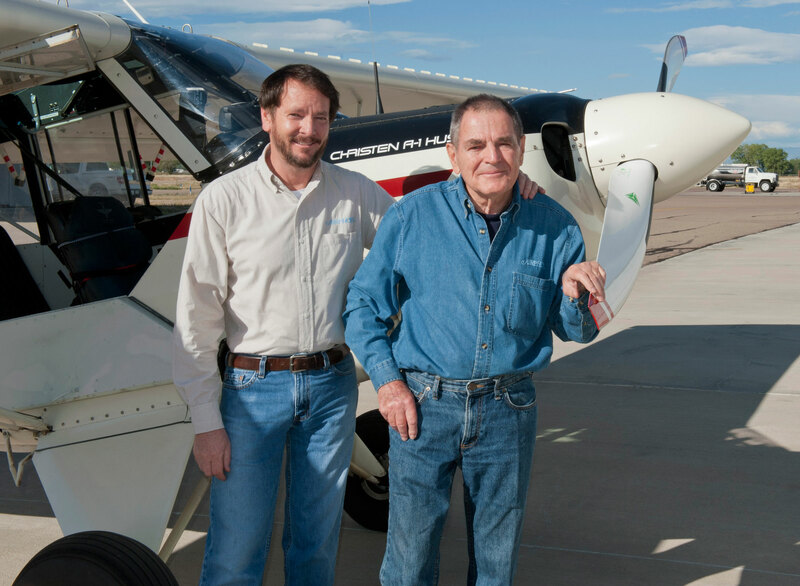 Photos: Coloradans John and Jim Wark take aerial photographs from their Husky airplane. Five of Jim's photos are featured in the new sheet of 20 Earthscapes Forever stamps, available now at Post Offices and at www.usps.com/shop. 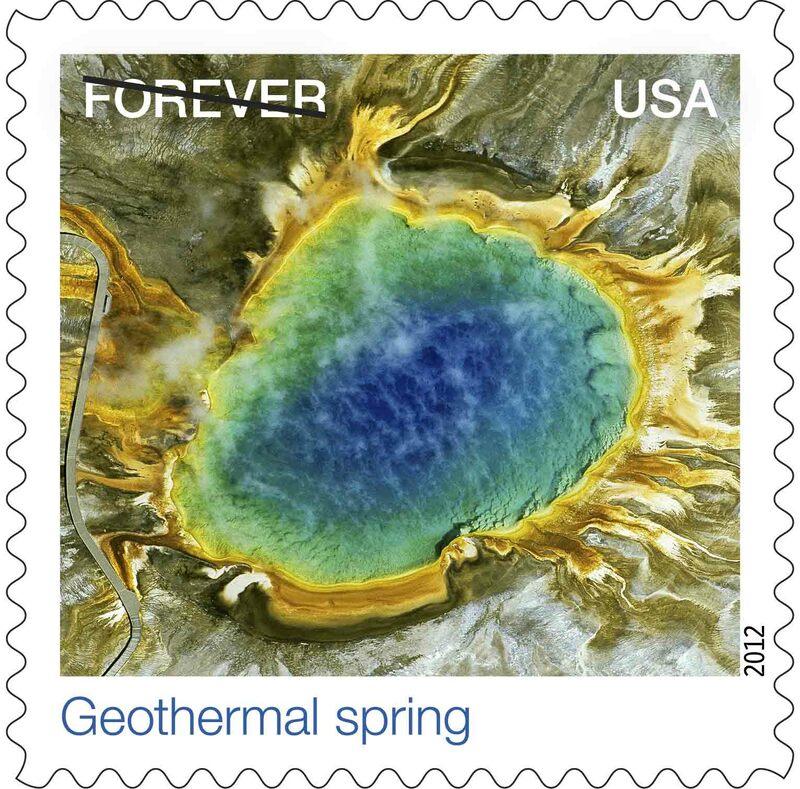 One of the stamps is a surreal view of a geothermal spring at Yellowstone National Park. The November edition of Your Postal Podcast takes us into the wild, blue yonder to learn the stories behind several of the photos used to create the new Earthscapes Forever Postage Stamps. You'll meet the photographer responsible for five of the bird's-eye-view landscapes used on the stamps. Next, you'll hear how a Missouri business owner for whom the saying, "A stitch in time saves nine" rings true after he discovered big savings by shipping his company's quilting supplies via Priority Mail. There's also a roundup of postal news, plus details on how you can enter to win collectible stamp items. Thanks for listening -- and don't forget to visit YourPostal Blog for daily updates on all things postal. Click here for a transcript of the November 2012 edition of Your Postal Podcast. To submit a story idea, click on the comments link below.